140mm wide decking boards give a chunky, high quality feel to any deck. No matter what size of deck you’re planning to create or re-surface, these 140mm wide decking boards are well worthy of consideration. 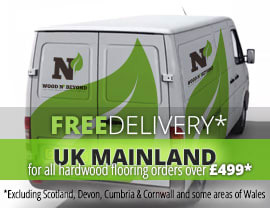 Available in hardwood and composite options, this really is a great solution. 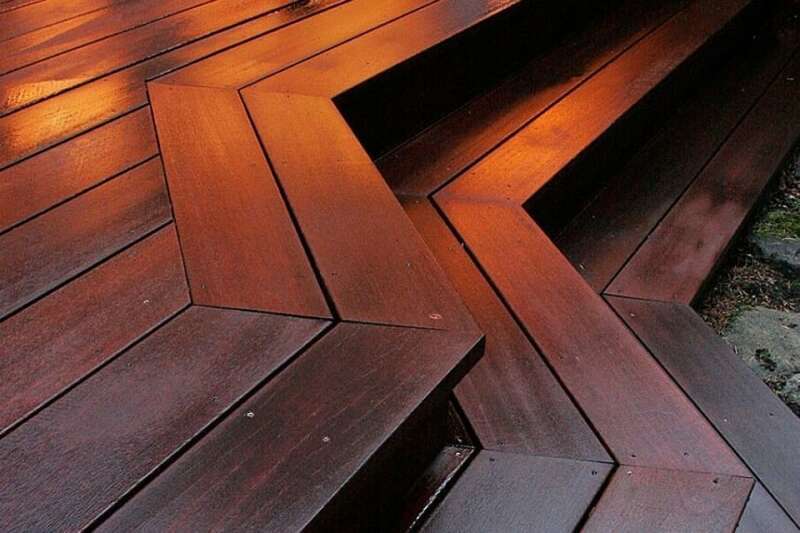 When you choose your decking, it’s worth thinking about the long-term. It may be that bold colours are your choice of the moment, but are you sure they’ll still float your boat in 5 years time? Because decking is a long-term investment, it’s well worth thinking ahead so you don’t make an expensive mistake. 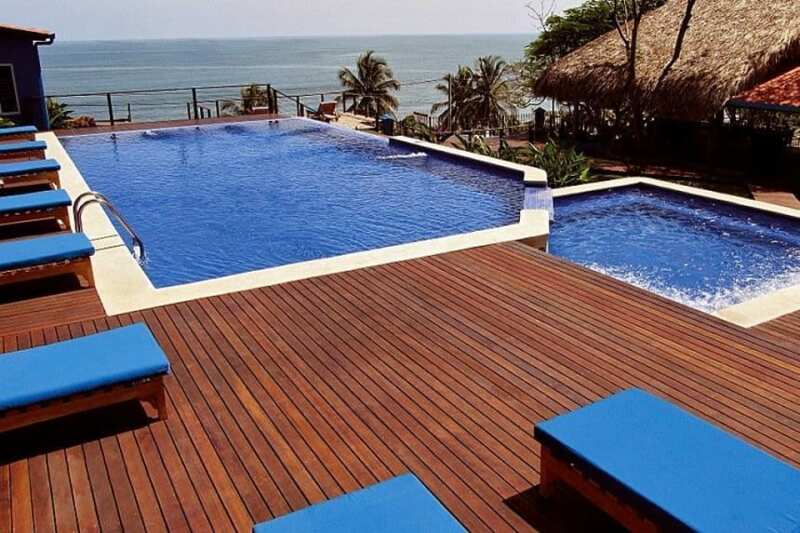 Irrespective of your choice of look, these 140mm wide decking boards are sure to last a very, very long time. Easy to fit and no real challenge when it comes to maintenance as well as great to look at, it’s easy to see why more and more people are choosing 140mm wide decking boards to create their dream outside space.